Anterior Lumbar Interbody Fusion helps relieve low back pain or leg pain caused by degenerative disc disease. The mini-open ALIF is performed with the patient lying on their back, usually under general anesthesia. Fluoroscopy helps guide the surgeon during the procedure. The incision is made in the lower abdomen and is usually less than 2 inches in length. A common approach is for the surgeon to retract the abdominal muscles in order to access the spine to remove the damaged disc. This leaves an open space that needs to be filled in order to stabilize the spine. A small cage made of plastic polymer or titanium is filled with bone graft and then placed in the empty space. 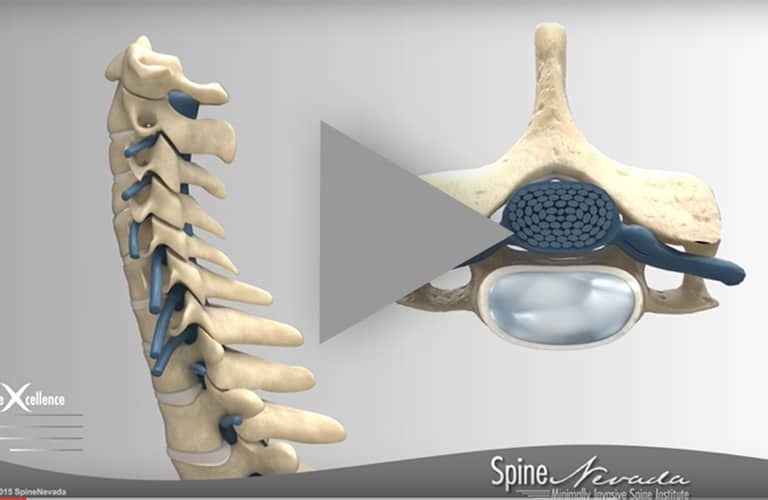 The bone graft fuses the vertebrae and helps stabilize the spine. 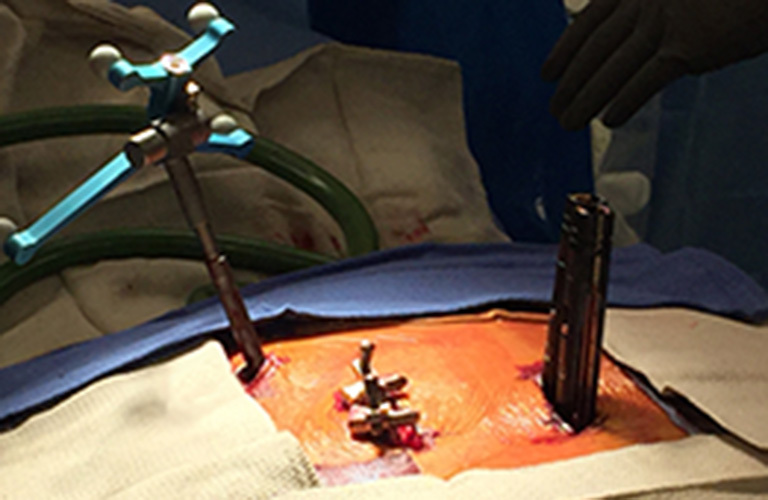 If additional support is needed, the surgeon will use rods and screws to further stabilize the spine. An advantage of the ALIF procedure over a more extensive posterior approach is that the incision is made in the abdomen instead of the back. This allows the back muscles and nerves to remain undisturbed. 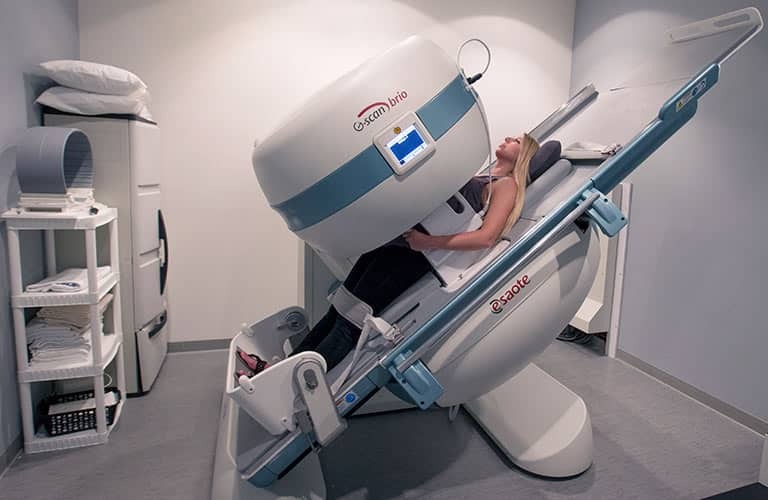 This procedure is generally performed in an outpatient setting or 23 hour stay. Patients are usually able to return to an active lifestyle without restrictions quicker than with traditional spine surgery.